Do you like A Capela? An Oasis in Galicia, the natural park of Eume - a highly recommended place for rest and nature. Treatment and service are very friendly and homely. Lost in a thick natural park is Casas do Campo, where you open a door to relax and you shut the door to the world. 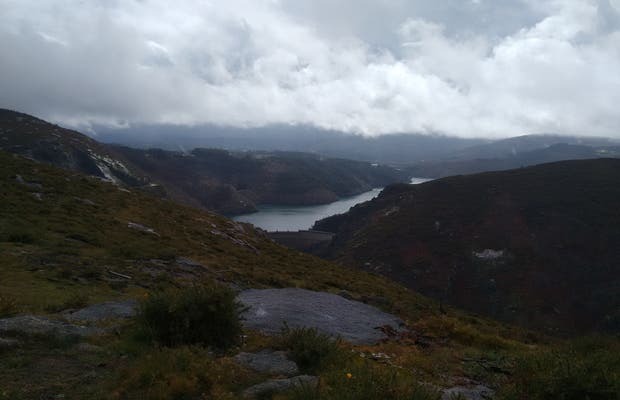 The nearby walks are incredible and as it's just an hours drive from Santiago it's ideal to fly to Santiago and spend few days having tapas and wine then drive to this paradise and stay at least another week to disconnect. It's a perfect therapy to return to everyday life and is beautiful!